‘Copywriter’ is an advertising industry term for a word-worker. Someone who comes up with sales communication concepts, often in collaboration with an art director, then puts together the required words. These might be in the form of a headline and text, website content, tagline, video script, radio script or even a jingle (song). If it’s advertising and it has words in it, a copywriter was involved (or someone trying to be one). These days, a huge amount of copywriting is done for the web. It’s where the world’s words live. Trillions of the little blighters. But the web has changed the nature of copywriting considerably. Now copywriters have to spin a convincing story to the best audience, as well as attend to the needs of SEO (search engine optimisation). Doing both at the same time is the challenge for today’s copywriters. 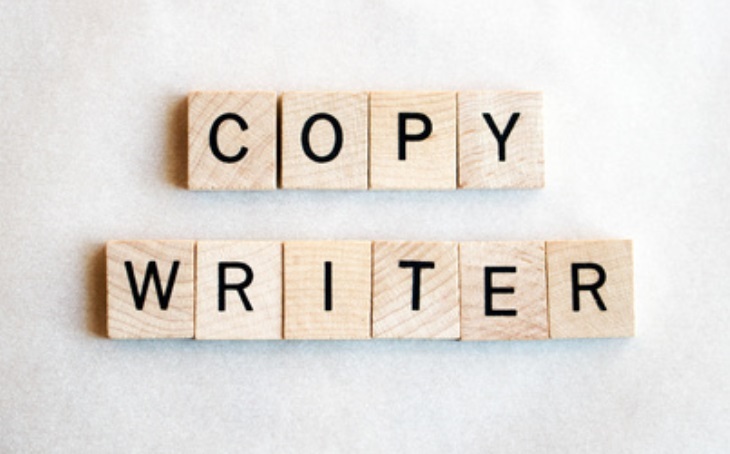 For example: this blog, which is aimed at marketers and business owners, needs to convince readers that I’m the best copywriter for their job. But it also needs to get found, so I’m careful to include the words they might be searching with – things like ‘Auckland copywriter’, ‘freelance copywriter in Auckland’ and ‘web content writer New Zealand’. Or even ‘Auckland copyrighter’, because the correct spelling of copywriter eludes some people. To make matters even more complicated, Google is inclined to change the laws of SEO at whim; a good copywriter always has his or her ear to the ground for ripples in Google’s algorithms. Character counts for title tags and meta descriptions can change suddenly, and then your meta data won’t work as hard as it should. When you’re choosing a copywriter from the search results, what do you look for? I would suggest you avoid the Google AdWords results; they’re visible only because people have paid for the honour of coming first in the list. AdWords doesn’t take expertise or experience into account. Instead, scroll down to look at the organic search results. This is where you’ll see the people who know a thing or two about SEO. Their skill with winding search words into content has helped them to claim the high ground; in theory, they can do the same for you. When you dip into a copywriter’s website, look for evidence that you’re dealing with an artist rather than a pretender. Are the words persuasive? Can you view work they’ve done for trusted brands? Is the site easy to use? What sort of background does the writer have? You might also be concerned about cost, but remember that you get what you pay for. If you choose the cheapest copywriter in New Zealand, it’s highly likely you won’t get a quality result. Expert copywriters aren’t cheap, but their value can be measured in higher reader engagement and conversion rates.